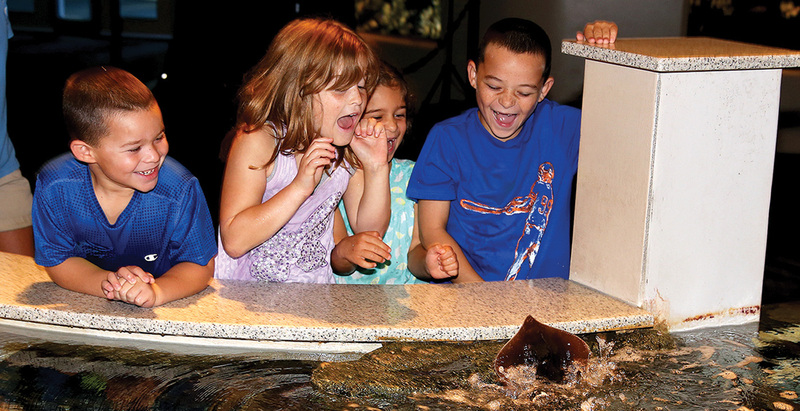 Aquarium Scholars is a new partnership between the three North Carolina Aquariums and Jennette's Pier, North Carolina public schools and the nonprofit North Carolina Aquarium Society, through which private donors help fund access to science, technology, engineering and math-based Aquarium education programs for underserved students across the state. 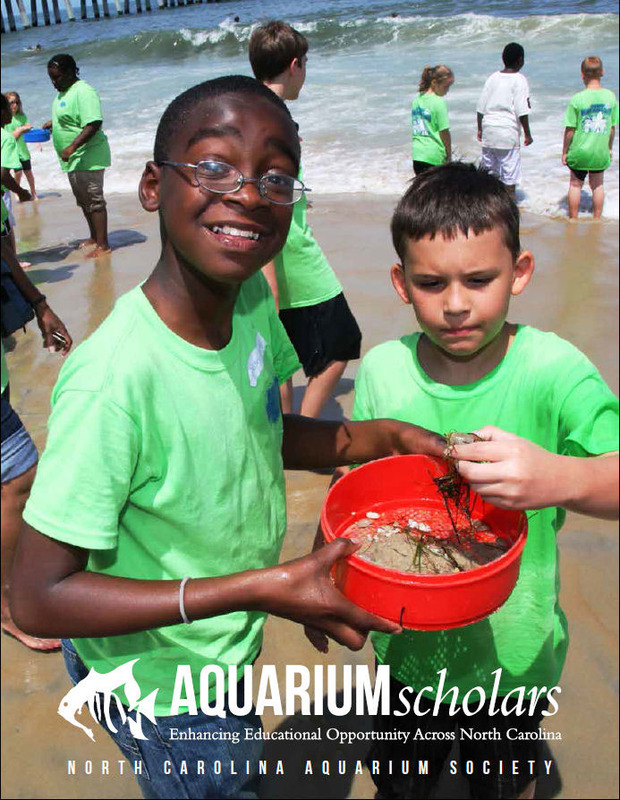 If you are interested in applying for the Aquarium Scholars Program, please read the following information carefully and fill out the online application. Click here for program descriptions.